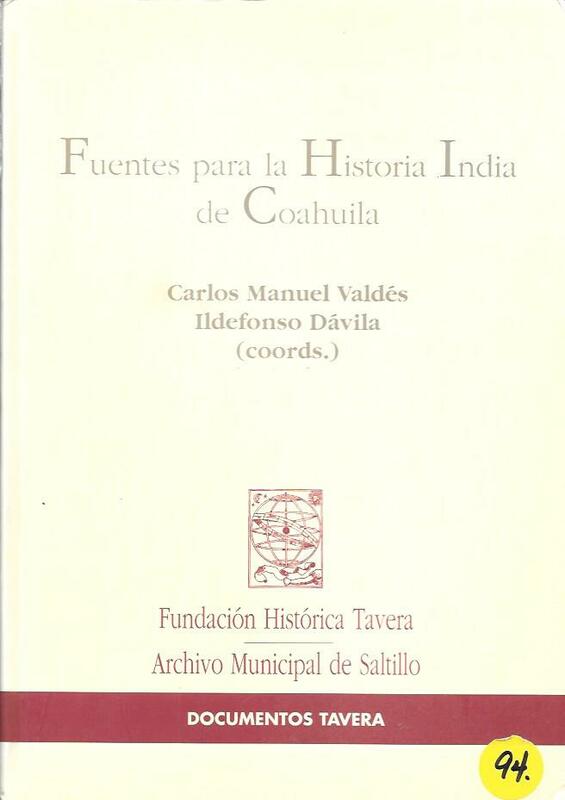 This is a guide for studies about the indigenous tribes of Coahuila. Contains an introduction and then 564 short summary sources for research. 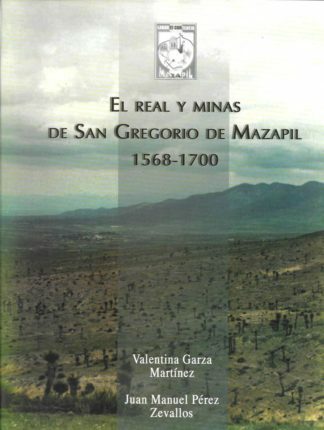 Contains a geography and name index. Spanish Text. 6& 3/4 x 9 &1/2 size.